Mary Elizabeth Galloway was born July 28, 1924 in Canton Ga, to Annie Duncan Goss and Fred Goss. She died to this life and arrived in heaven on April 10, 2019. She spent her last years living in Alpharetta Georgia at St. Ives Senior Living. Elizabeth graduated from Canton High School, Canton Ga. She was married to her lifelong love, Holbert Galloway, for 62 years. 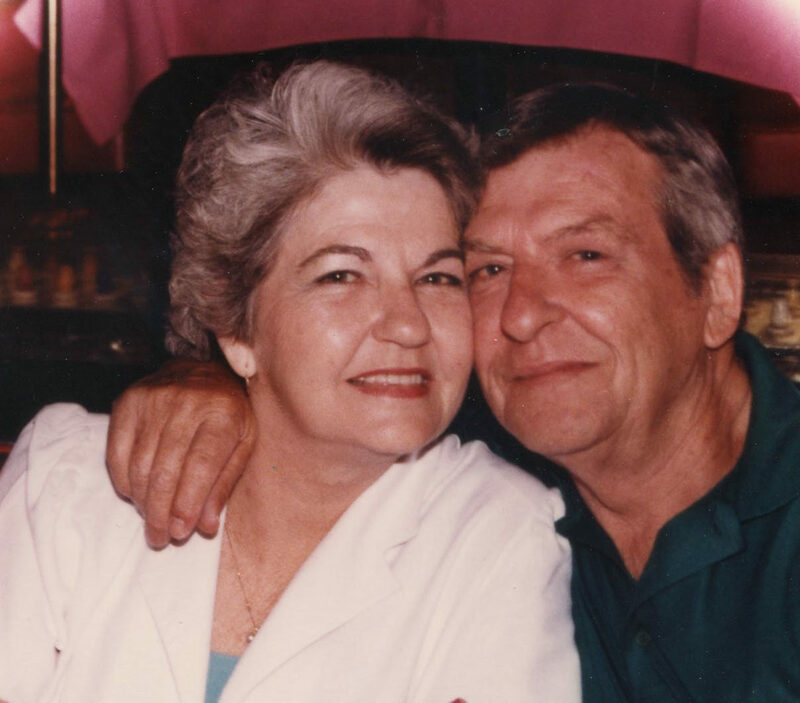 She and her husband were 25-year members of the Athens Boat Club in Dawsonville Georgia. Their Dawson county friends became their second family and they loved their years spent there. Cruising Lake Lanier at sunset, “Friday nights with friends”, and their beloved “River Rats” who explored the rivers in the southeast were all happy parts of their lives. Elizabeth was a retiree of 25 years from Western Electric Company. She was a member of the Dawsonville Women’s Club, Dawsonville Garden Club, and the Red Hat Club. She was routinely a poll volunteer for Dawson County and worked for H & R Block during the tax season. Her favorite time was spent as a member of the Cornerstone Christian Church where she sang in the church choir. In recent years, her life was enriched by her friendship with her loving caregivers Natalie Walker and Tanya Smith. Elizabeth was preceded in death by her husband, Holbert Galloway, her son Larry Galloway, her sister Lee Mashburn and her brothers Duncan Goss and Jack Goss. She is survived by her children, Sandy Goodwin (Andy), Michael Galloway (Maggie), and Treena Galloway, and by her 14 grandchildren, 31 great grandchildren and 4 great great grandchildren. A Graveside Service was held on Friday, April 12, 2019 at Cherokee Memorial Park Cemetery, Canton, GA.
"…do not grieve like the rest of mankind, who have no hope. For we believe that Jesus died and rose again, and so we believe that God will bring with Jesus those who have fallen asleep in him."